Relocation involves everything from shipping your personal belongings to finding comfortable housing and reliable medical services to discovering the best yoga classes and your new favourite restaurants. It’s everything you do, every day, in your new country. When you arrive in a new country, you’ll find things are all a little bit different, and some things may be a lot different. Simple things you took for granted, like getting a mobile phone or buying a used car, may require an unfamiliar or confusing process. When you rent a home or an apartment, you need to understand the legal obligations and expectations. If you want to get a home loan, you need to be familiar with local banking policies and practices. And then you have things like insurance. What is required, how is it offered, and where is it obtained? Yes, it can all seem a bit overwhelming. So let ARIANNE make it easy. We’ll guide you through a smooth journey and a soft landing. It’s like a sneak preview of the Online Guide. The Relocation Roadmap highlights all the major topics and gives you an overview of everything you’ll need to think about. 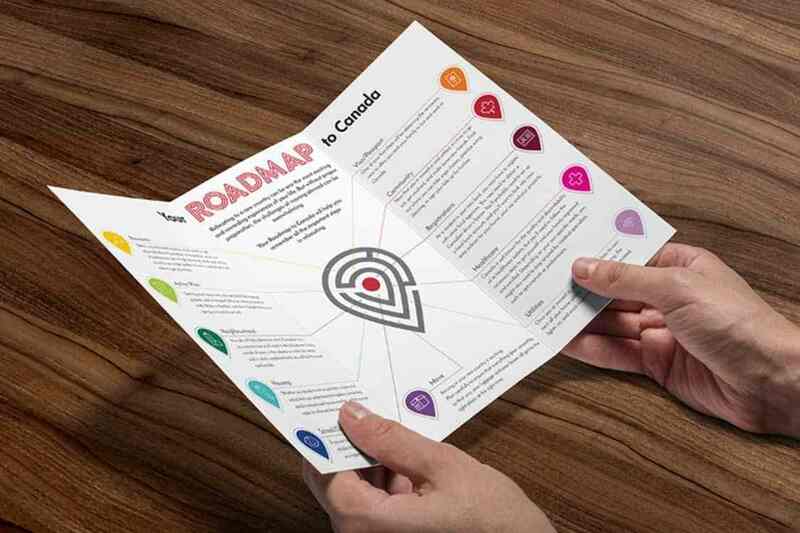 If you’re considering an Online Guide, but haven’t yet decided, the Free Roadmap is the best place to get started.